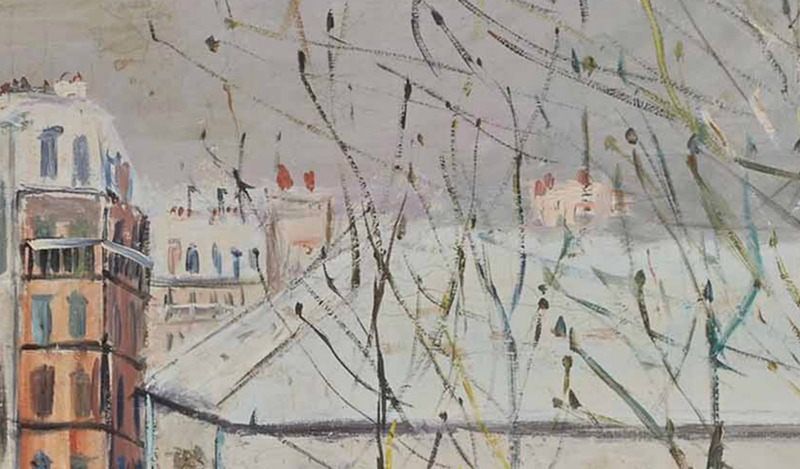 Maurice Utrillo (1883-1955), La rue du Mont-Cenis sous la neige, signé ‘Maurice, Utrillo, V,’ (en bas à droite) et situé ‘- Montmartre -(en bas à gauche), huile sur toile, 97 x 146 cm. 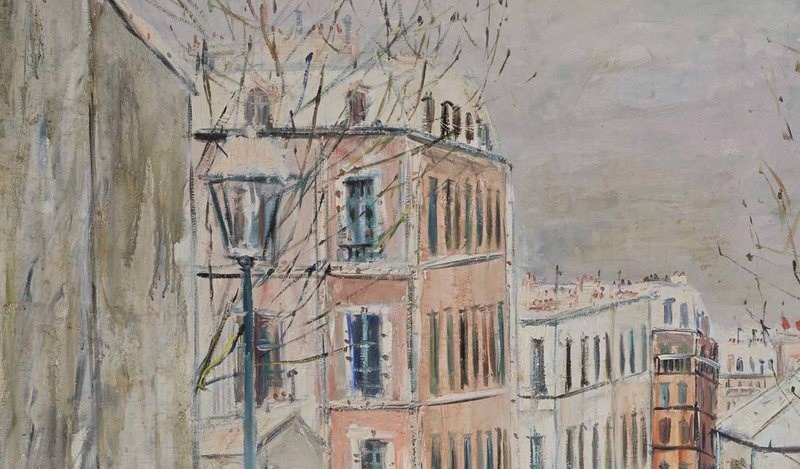 As World War 1 began, Maurice Utrillo moved into a small studio overlooking the rue du Mont-Cenis in Montmartre – the street which became one his favorite subjects. 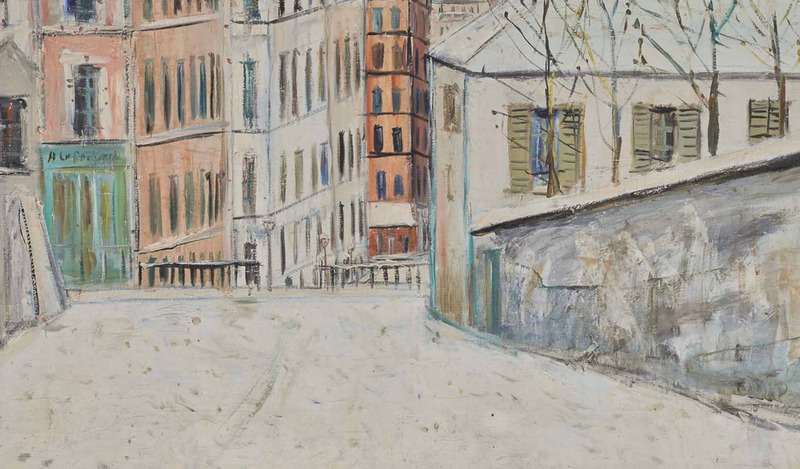 Maurice Utrillo (1883-1955), La rue du Mont-Cenis sous la neige, signé ‘Maurice, Utrillo, V,’ (en bas à droite) et situé ‘- Montmartre -(en bas à gauche), huile sur toile, 97 x 146 cm. 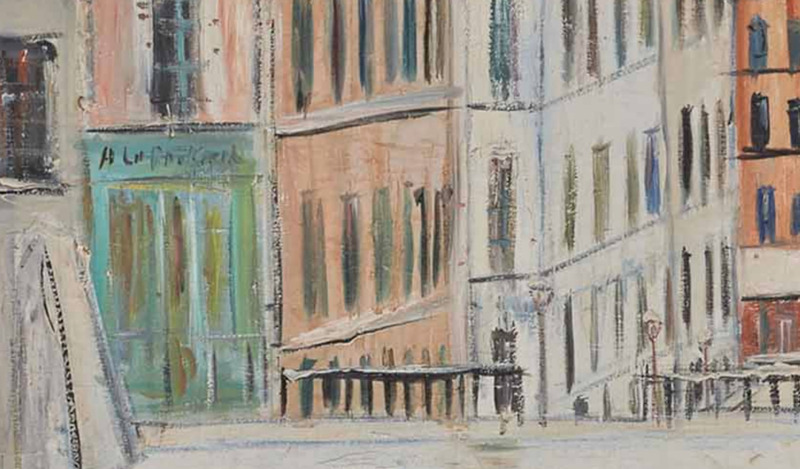 Peint vers 1935, Source: Christie’s.(detail). 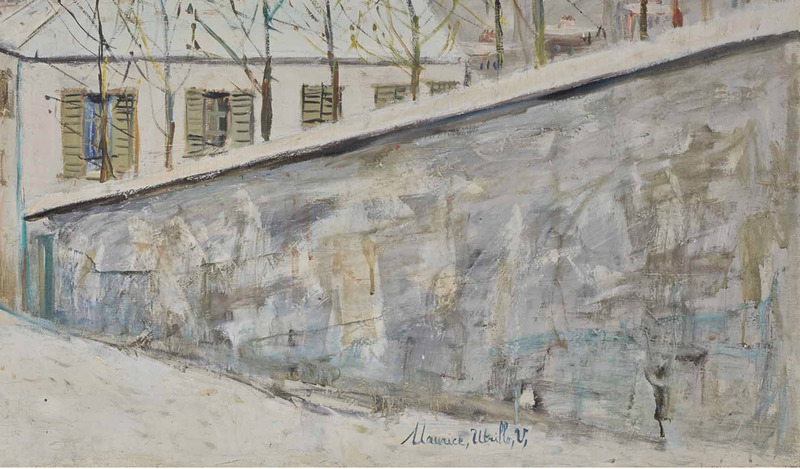 Born in 1883, Maurice Valadon Utrillo, the French painter specializing in cityscapes, spent much of his life in or near the Paris neighborhood of Momtmartre, His mother Suzanne Valadon posed for artists like Morisot, Toulouse-Lautrec, Renoir and Degas and eventually became a skillful artist herself. 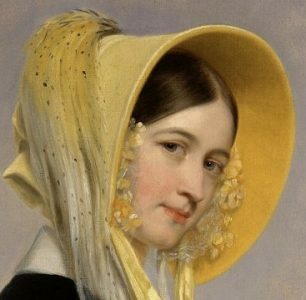 Unfortunately, she never identified Maurice’s father. 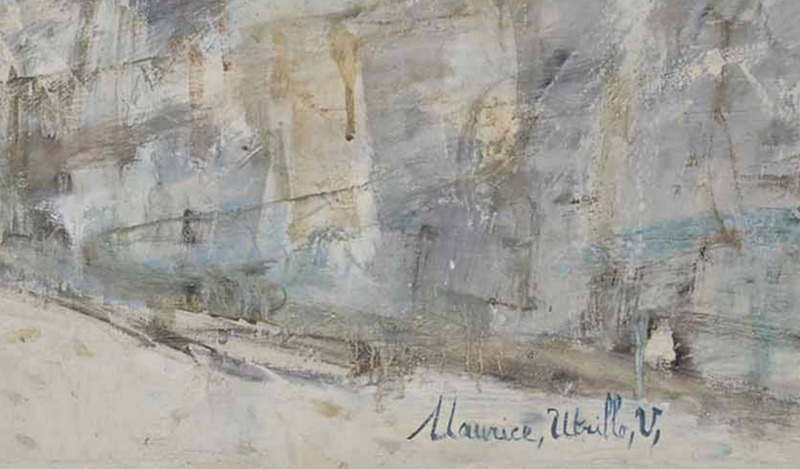 In 1891 a Spanish artist and friend of Suzanne, Miguel Utrillo y Molins, signed a legal document acknowledging paternity, although questions about his true paternity remain. *Interesting note: Utrillo’s mother, Suzanne Valadon, is the model used by Renoir in Dance at Bougival. She also painted the portrait of her son pictured below. 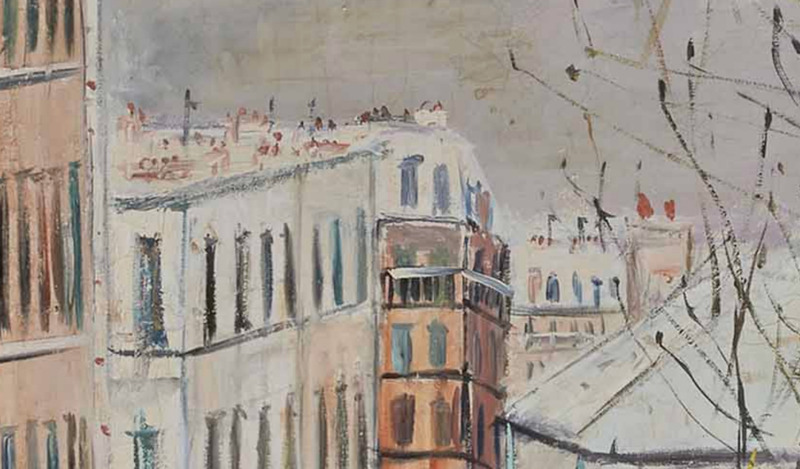 (Utrillo and Renoir seem to bear a striking resemblance to one another….). 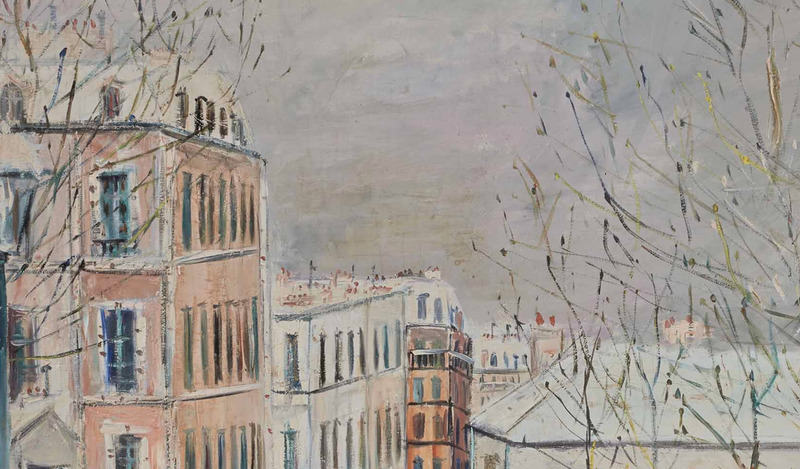 According to The Art Story, by 1909 Utrillo’s alcoholism and recurrent depression had begun to take a serious toll on his health, frequently requiring hospital care. 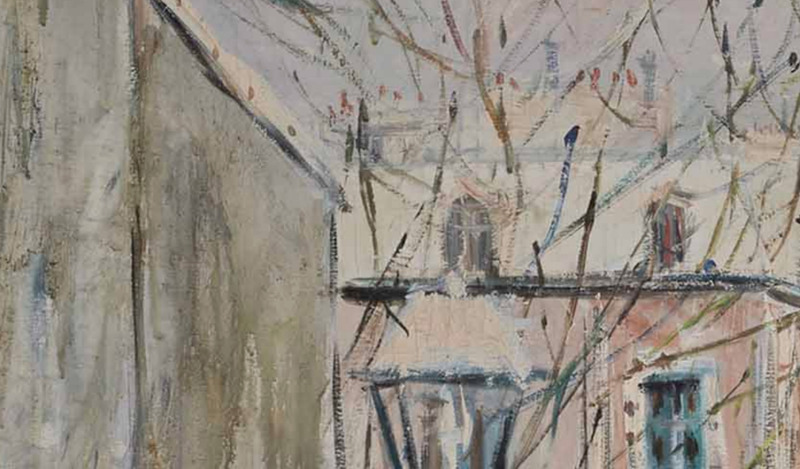 Furthermore, “When not hospitalized, he was often watched over by a family member either in his studio or in a hotel room.” During these dark times, Utrillo was unable to work. 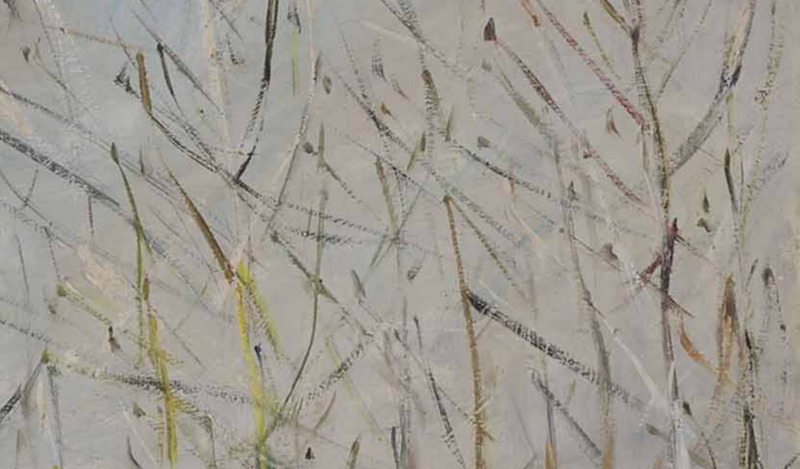 Peint vers 1935, Source: Christie’s.(detail). The Valadon Drama, The Life of Suzanne Valadon, by John Storm (1923). 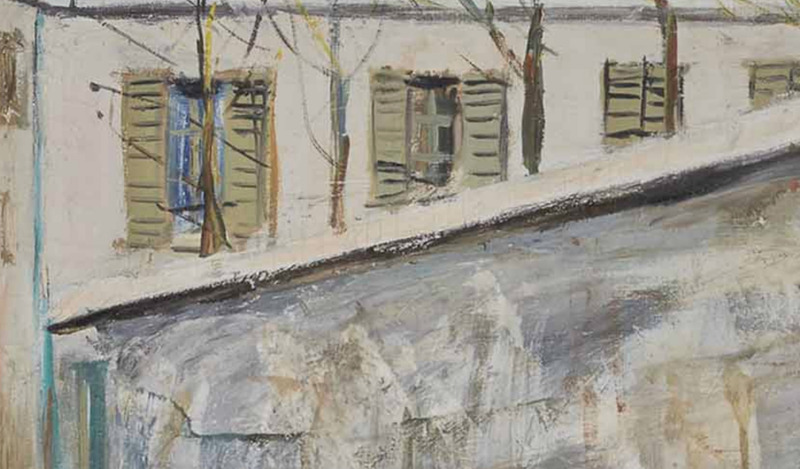 artnet.com, “Maurice Utrillo“, biography, http://www.artnet.com/artists/maurice-utrillo/6 (accessed 16 Jan 2019). 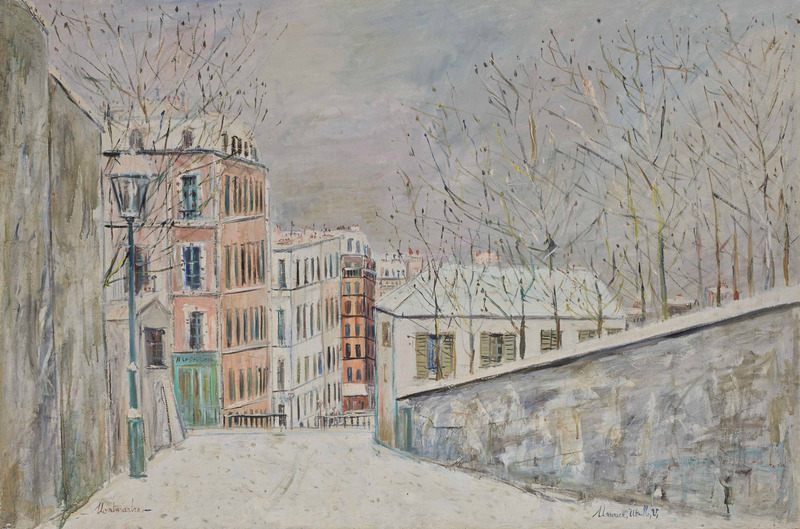 Wikipedia contributors, “Maurice Utrillo,” Wikipedia, The Free Encyclopedia, https://en.wikipedia.org/w/index.php?title=Maurice_Utrillo&oldid=856203235 (accessed January 17, 2019). 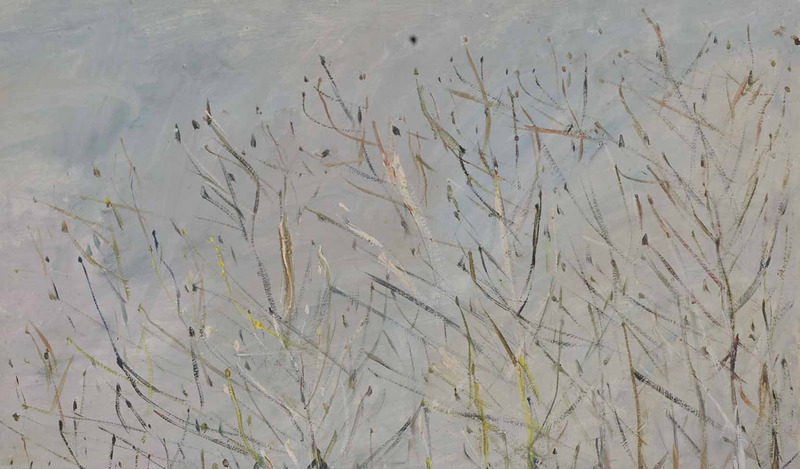 Tate.org, “Avant-garde”, https://www.tate.org.uk/art/art-terms/a/avant-garde (accessed 17 Jan 2019). Truly magnificent – fascinated that he was painted by Valladon. I love reading your blog. I learn something new every time. I enjoy learning, too.🤓 Your sketching videos are mesmerizing, and the posts you write make your blog special in so many ways. Thanks for visiting, Dale, and for your kind comment. this looks like a fun place to visit…….truly amazed to read that he was untrained. thank you for posting this.